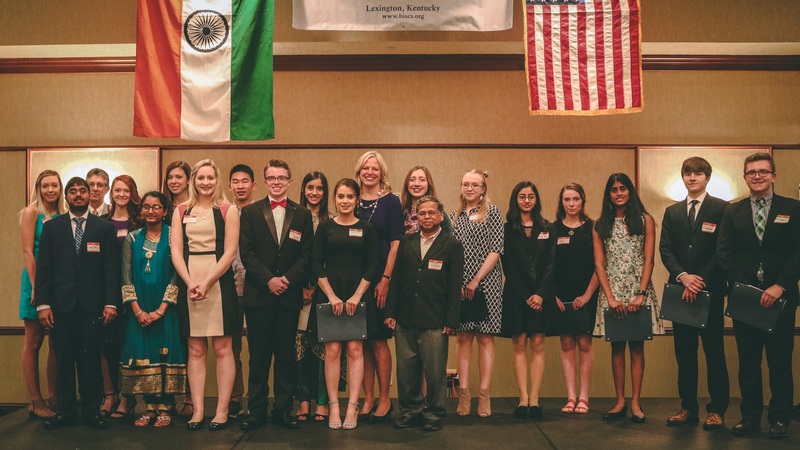 Since 1988, the Bluegrass Indo-American Civic Society (BIACS) has awarded over $300,000 in scholarships to college-bound, graduating high school seniors from Commonwealth of Kentucky. 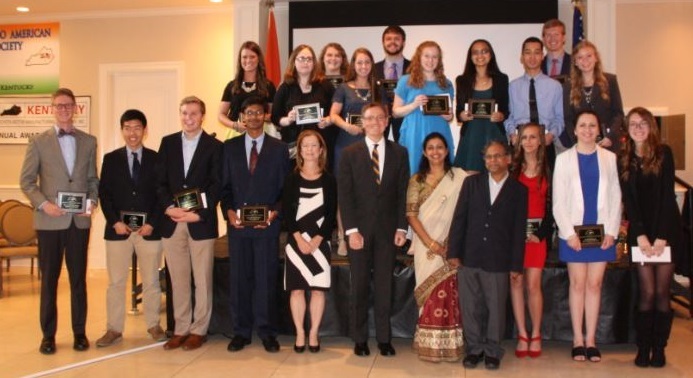 The BIACS Scholarship program started with a single $1000 scholarship in 1988 and has grown to 16 scholarships awarded in 2018. 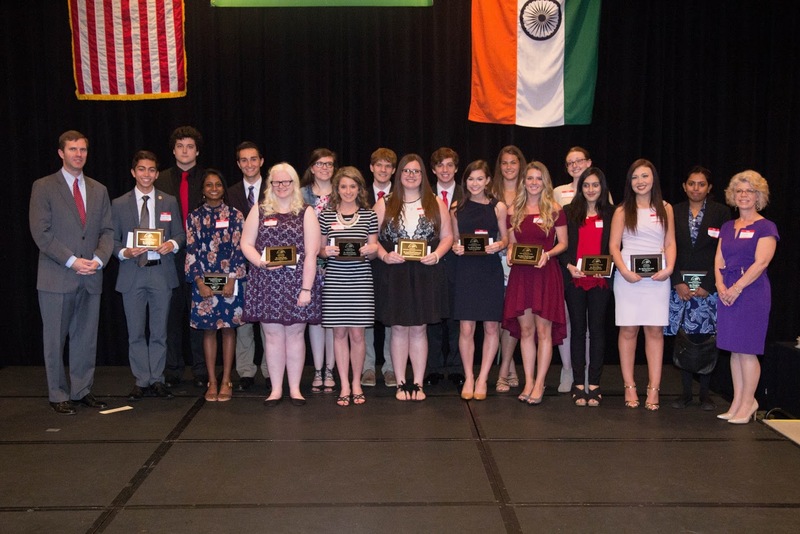 Cash awards ($1000-$1500) are presented to deserving students at the Annual BIACS Awards Banquet conducted in Lexington, KY. Both merit and need-based scholarships are awarded. One scholarship is also awarded every other year to student enrolled in graduate studies (any discipline) at the University of Kentucky.